Need your pooch walked? Your cat cared for? Vet and Pet Taxi? Call in an expert to take care of any of your pet care needs! No task too small or big because we love all pets!! Call 310-806-1898 today for a free estimate and ask about our Local discount!!! Please contact us at 310-806-1898 if you have any special needs that you would like to discuss. 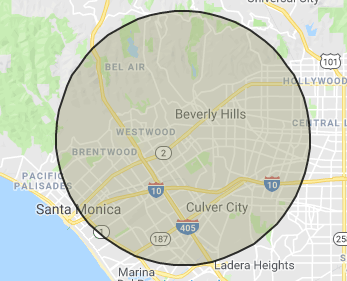 Call us at 310-806-1898 if you're in our service area to make an appointment! We are first degree Reiki counselors and animal behavior intuitives. Reiki is used on people by nurses in hospitals and has also been used on pets for many decades. Through this process, we can help our clients communicate more effectively with their pets and gain better understanding into their behavior. Call today to ask for details and please, feel free to contact us at any time with questions. Leave a message in the form here and we will contact you as soon as possible. Or call us at 310-806-1898 if you would like to speak with us directly. Thanks! We will get back to you as soon as possible!